*On Saturday, November 22nd at about 1:05AM, while San Pedro Police were conducting a mobile patrol on Sea Grape Drive, their attention was drawn to 38-year-old Sergio Bardalez. Bardalez was seen dropping a small white plastic bag on the ground. He was stopped, searched and taken back to the location where he was seen dropping the bag. Police retrieved the bag and opened it in his presence. The bag contained 2.16 grams of suspected Cocaine. Bardalez was informed of his offence, formally arrested and charged for the crime of “Drug Trafficking”. 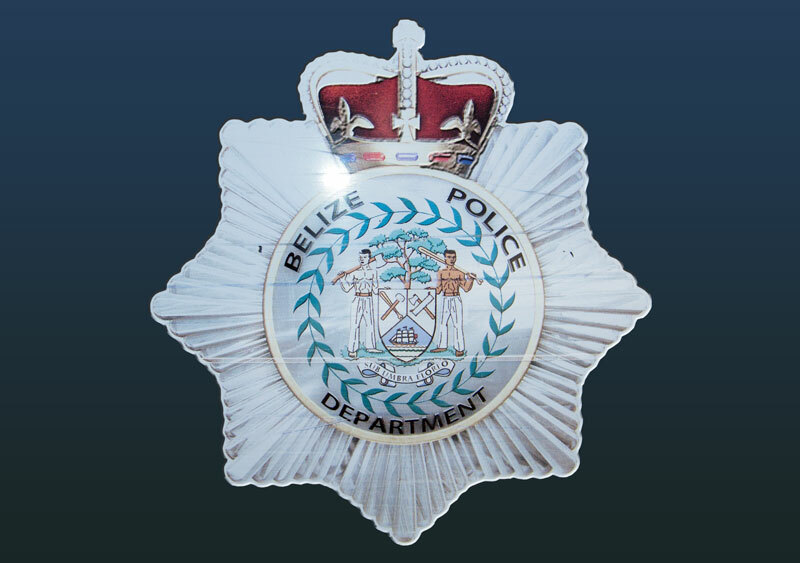 *On Tuesday, November 25th at around 8:25PM, a team of San Pedro Police, Criminal Investigation Branch and Special Branch personnel conducted a search inside an apartment room located in the DFC Area based on special information. The apartment was occupied by 26-year-old Ryan Conrad Lucas and a female minor. The search lead to the discovery of 1.4 grams of suspected cannabis. Both persons were informed of their offense, formally arrested and charged in the presence of a Justice of the Peace for the crime of “Possession of Controlled Drugs”. *On Tuesday, November 23rd at about 7AM while on a mobile patrol, the San Pedro Quick Response Team conducted a search on 21-year-old Abner Teck. The search led to the discovery of 1.93 grams of suspected cannabis. He was informed of the offence, formerly arrested and charged for “Possession of Controlled Drugs”. *29-year-old Selwyn Griffith reported to the San Pedro Police that on Friday, November 21st his office located in North Ambergris Caye was burglarized. He stated that he left his office at 5PM properly secured. Upon returning on Sunday, November 23rd at 7AM he found the door open. He made checks and noticed that a 50 inch Sony flat screen TV valued at $6,000BZ was missing. The scene was visited and processed by the Scene of Crime personnel. No signs of forced entry was noted. Police are carrying out investigation, anyone with information that can lead to an arrest are asked to contact the San Pedro Police Station at 206-2022. *A resident of the San Pablo Area reported to the San Pedro Police that on Saturday, November 22nd his apartment unit was burglarized. He stated that his family left at around 10:30AM and returned at 4PM. Upon returned he noticed that one Xbox 360 gaming console valued at $650BZ, one Xbox 360 game CD valued $64BZ, two Xbox 360 game controllers valued $200BZ, one Apple iPod valued $800BZ, one Nintendo DS gaming console valued $400BZ and other miscellaneous items were missing. The missing items amounted to a total value of $2,314BZ. As a result, the San Pedro Police carried out investigations and formally arrested and charged three male minors in the presence of their parents for the crime of “Burglary”. Three items were recovered from the residence of one of the culprits: one Xbox 360 gaming console, one Xbox 360 game CD, and one Xbox 360 game controller. *46-year-old Miriam Fabro reported to the San Pedro Police that on Tuesday, November 25th her golf cart was stolen. She stated that around 5:25PM she parked her Yamaha golf cart with license plate number SP-CO552 in the airstrip area. Fabro stated that when she returned at around 7PM her golf cart was not there. As a result of the incident, San Pedro Criminal Investigation Branch and Special Branch personnel visited the compound of an apartment complex located in the San Pedrito Area where the missing golf cart was found. The golf cart was processed and handed back to Fabro in good conditions. The matter remains under investigation.